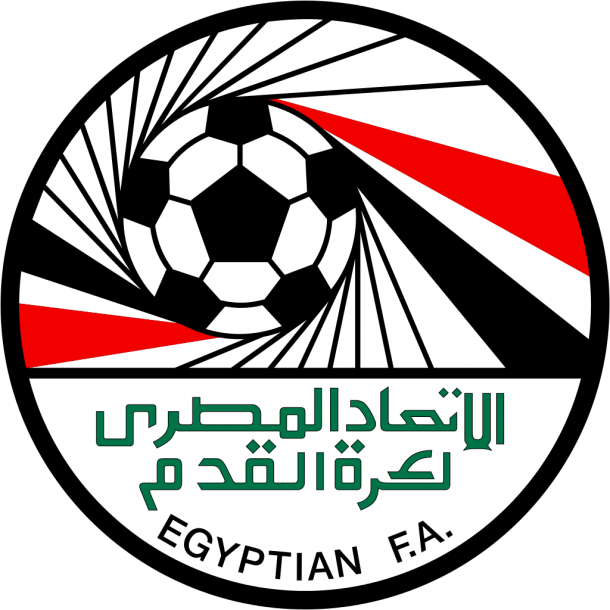 Egypt’s Football Association (EFA) announced that the draw of the Egyptian Premier League fixtures for the 2018/19 season will be held at the EFA’s headquarters on Sunday. 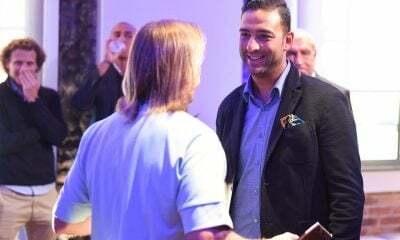 Egypt’s top-tier league is scheduled to kick off on August 1, according to EFA board member Karam Kordy, with a total of 18 teams participating in the competition. Last season saw Al Ahly clinch their 40th league title in history. 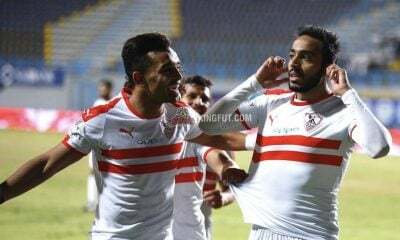 This season will witness the participation of Nogoom El Mostakbal in the top flight for the first time ever after securing promotion along with Haras El-Hodood and El Gouna. Meanwhile, Al Nasr, Al Ragaa and Tanta were relegated to the second division. The EFA recently revealed that they turned down a suggestion to split the teams into two groups, saying the league will follow a single group format.